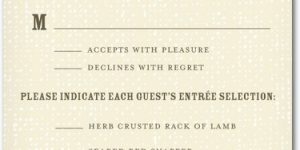 You've decided on a vintage theme for your wedding, and now it's time to choose a design for your wedding announcements. You could go with simple, elegant--but somewhat generic--wedding invitations, but it's entirely possible to get vintage wedding invitations to match your theme. They won't, of course, be genuinely vintage; simply designed to replicate a vintage style. Choosing to include vintage wedding invitations and announcements enhances your already chosen vintage theme. 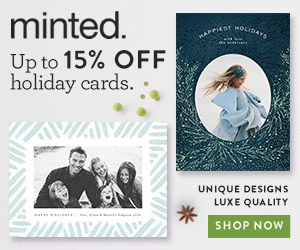 Let your theme be the model for the invitation design. Don't be afraid that you will be unable to match your selected vintage theme. 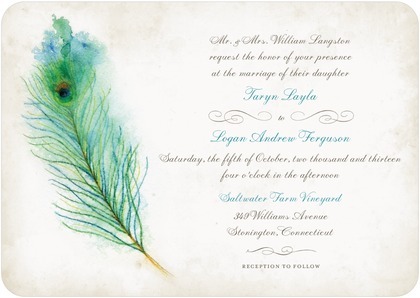 The world of vintage wedding invitations, programs and save the date cards is wide and varied. If your wedding theme is cream and old rose, you can find cards with paper that has been artificially aged, in colors that match your theme. Perhaps you'd prefer a sepia-toned card, with delicate roses twining around the edges. Or, pink and green highlights to match a particular vintage theme. No matter your colors, take the extra time--sometimes just minutes--to find an entire vintage card suite that matches. 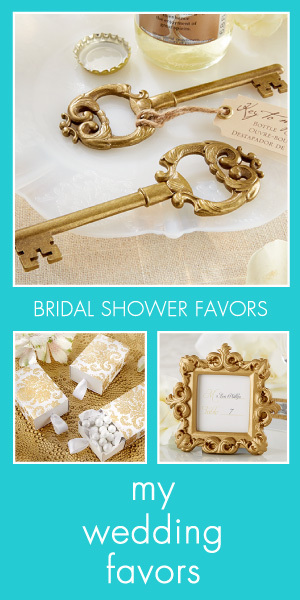 Some vintage wedding themes are more popular than others, and items for these themes are more easily found. The Victorian era is a popular one for vintage weddings, so if this is your theme you are in luck. But, what if your vintage era is the Roaring Twenties? Or the days of bobby socks and poodle skirts? Or, perhaps, a harkening back to medieval times? You can still find vintage wedding invitations, response cards and the whole package, even if your vintage theme is a bit more obscure. 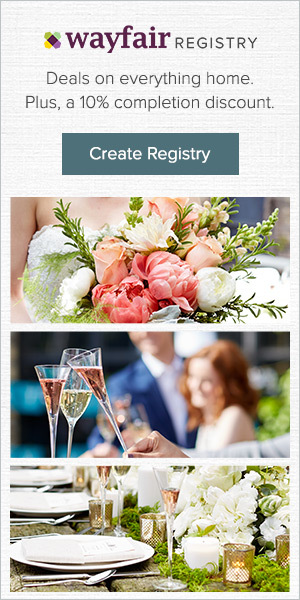 Think about the colors of your wedding, of course, first. Then, perhaps, think of an object or scene closely associated with that era and do a search on that. The Victrola dog, for instance, or a coat of arms. If it's been thought of, it's likely that someone is producing vintage wedding invitations to fill the need. Keep looking, your perfect design is out there. 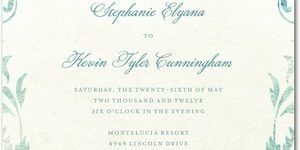 The combining of the internet and online printing services has added another layer of ease to ordering vintage wedding invitations. Some of the larger vendors offer a range of stock designs and you can choose the color of your vintage-look paper with just a click of the button. You can choose to get save the date cards, menu cards and every card you may need printed up with your information and sent right to you. It's a very convenient way of doing things. But don't forget to visit the small, individual shops online, and off. Some also offer the entire package of vintage wedding invitations and other cards but have, perhaps, a more personal touch. The aged paper might have a different, more authentic look and hand-drawn designs that more accurately match your vintage wedding theme. 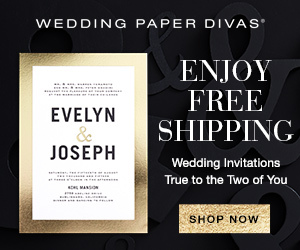 If you are planning a large wedding ceremony, you may have to order these card combinations a little earlier, but it can be worth it. In either case, sending out vintage wedding invitations helps enhance and amplify your themed atmosphere.